Don't let the holidays spell diet demise. 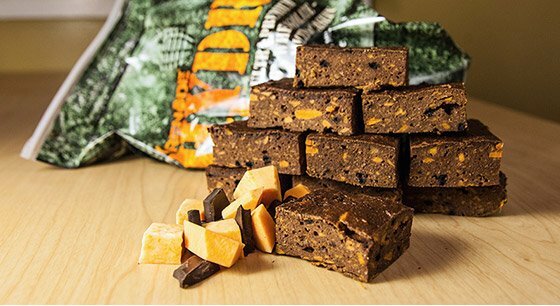 Feed your sweet tooth—and your gains—with these 5 explosively delicious recipes from the athletes of Grenade! The holidays are a time when even the cleanest of eaters face the temptation to cheat. With plates of cakes, cookies, and brownies at every turn, who can blame them? But surviving the season of feasting doesn't mean skipping out on all of the jolly festivities. 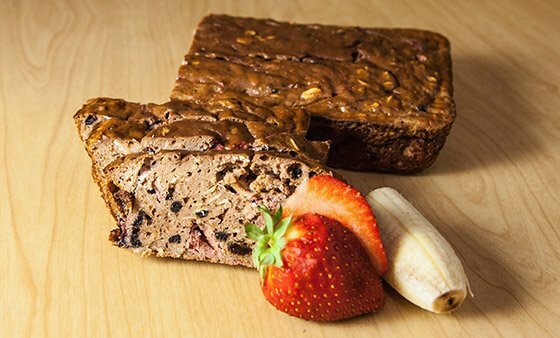 Stay merry and meet your macros with these explosively good recipes from the athletes of Grenade! What's better than a piping hot plate of fresh-from-the-oven brownies? 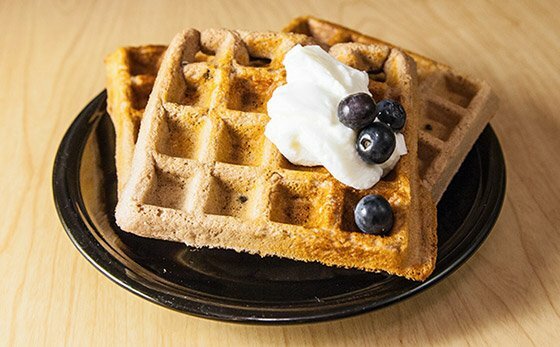 Make the gooey, delicious dessert fit into your meal plan with this recipe that cuts out the butter and brings the moisture with vitamin-rich sweet potatoes. Not all muffins will leave you with an unflattering muffin top. 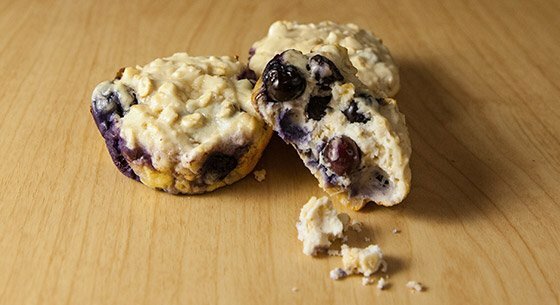 These blueberry morsels will satisfy your sweet tooth without spiking your blood sugar levels and setting you up for a midday crash. Nothing says "happy holidays" quite like a batch of freshly baked cookies. There's a reason they're Santa's favorite, after all! 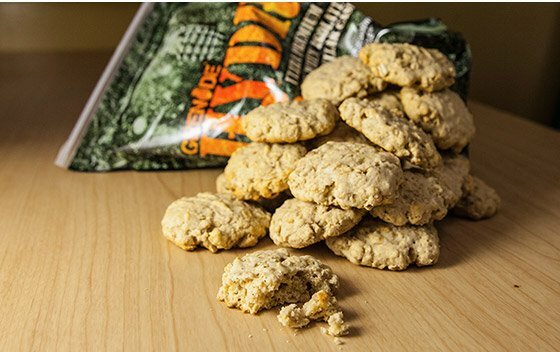 Bring the holiday cheer without packing on the pounds, and leave Santa questioning his choice of chocolate chip. Oatmeal and eggs don't have to be your only healthy breakfast options. Get a protein punch—along with a healthy dose of carbs—with this tasty breakfast dish! There's not much that tops the pairing of chocolate and vanilla. Kiss your usual buttery poundcake goodbye and reach for this fruit-filled loaf instead!